Specials like lamb chops are always wonderful at the Club Capri! 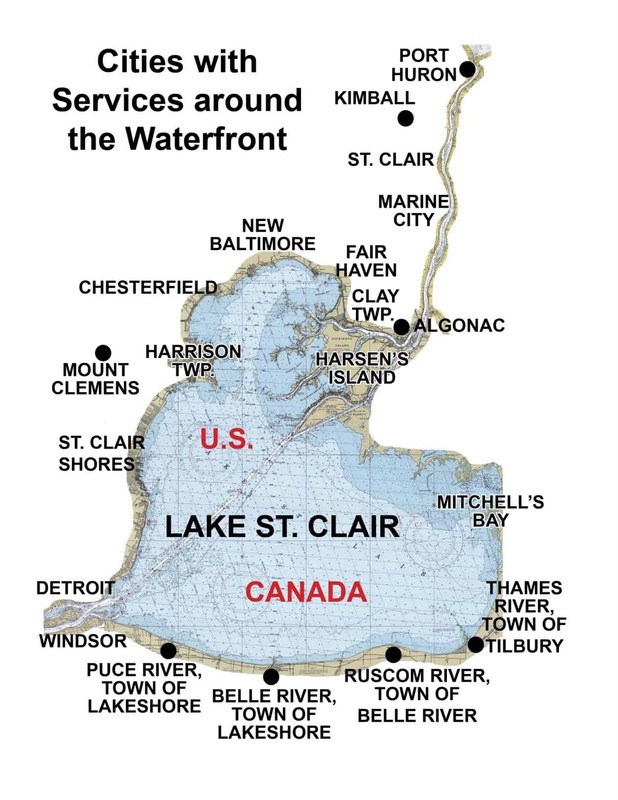 The Club Capri restaurant is located on a deep wide canal with boat dockage just off the North Channel near Lake St. Clair. Sit in our dining room overlooking the canal, or relax at our beautiful bar and enjoy a cocktail, one of our thoughtfully chosen glasses of wine, or a special local craft beer and enjoy the great view of the St. John's Wildlife Refuge. We are open year round for lunch & dinner, and have a separate room to host your banquets, wedding shower, and private parties. Enjoy great pizza, homemade pasta, prime rib, veal, salmon, chicken, great salads, and weekly specials. Entertainment on weekends! 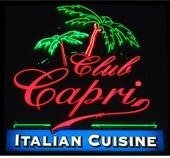 Club Capri - SUSHI is now served each Wednesday evening!